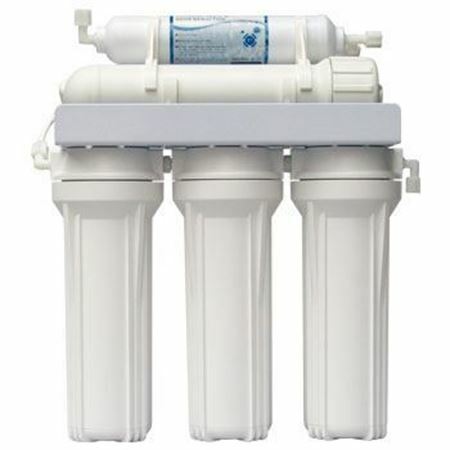 There are numerous health benefits for using reverse osmosis water filters. 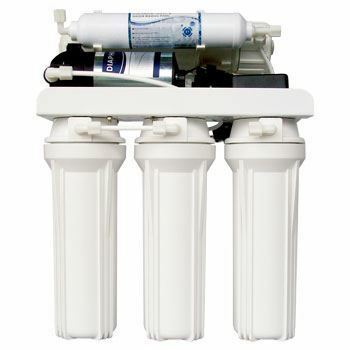 By using this type of water filtration system, you are able to quickly and effectively create water that is considered "pure". It is absolutely essential that we each consume water that is clean and free of toxins so that our bodies can function appropriately, and we can be healthy. Nearly every form of tap water, regardless of where it is, contains some form of contaminants. These may include minerals that are natural based, or chemicals that are man-made. Many facilities use chemicals such as fluoride and chlorine in order to treat water, but these chemicals can harm the body over a prolonged period of time. It has been established in recent studies that if an individual is exposed to these toxins over an extended period of time, it is quite likely that they may develop health problems such as cancer, damage to the organs, and chronic diseases. 1. There is a higher level of energy when clean water is consumed. 2. Many may find that they actually begin to lose weight with little to no effort. 3. Pure, clean hydration can assist the body when it comes to digestion. 4. The process of waste elimination in the body speeds up and is handled with no complications. 5. A person can reduce the possibility of immune suppression. When you consume water that is considered to be pure, you are no longer exposed to toxins that can actually hurt your body over a prolonged period of time. Many contaminates are successfully eliminated from the water. These include potentially dangerous bacteria, nasty viruses that are hard to overcome, and even parasites that can damage the digestive system and other organs in the body. Even better, pure water tends to taste great! You can achieve all of the health benefits mentioned here by simply using reverse osmosis water filters! Made in Taiwan, be careful of cheaper models out of China, these leak and could destroy your kitchen cupboards and flood your entire home.